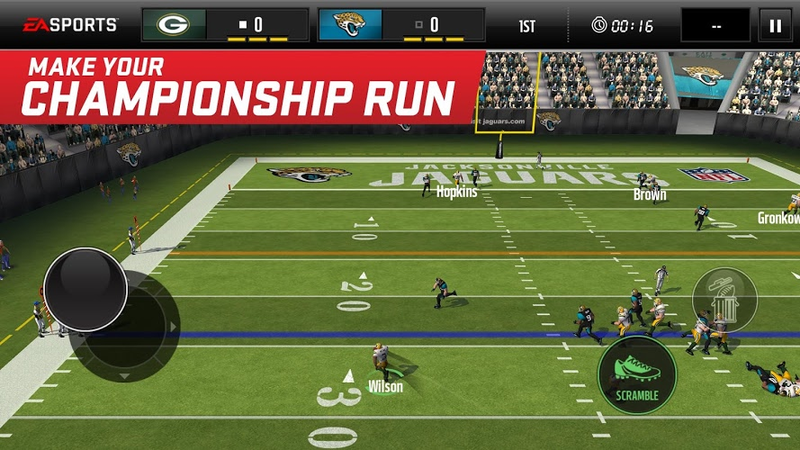 Read more about Madden NFL Mobile on our blog! 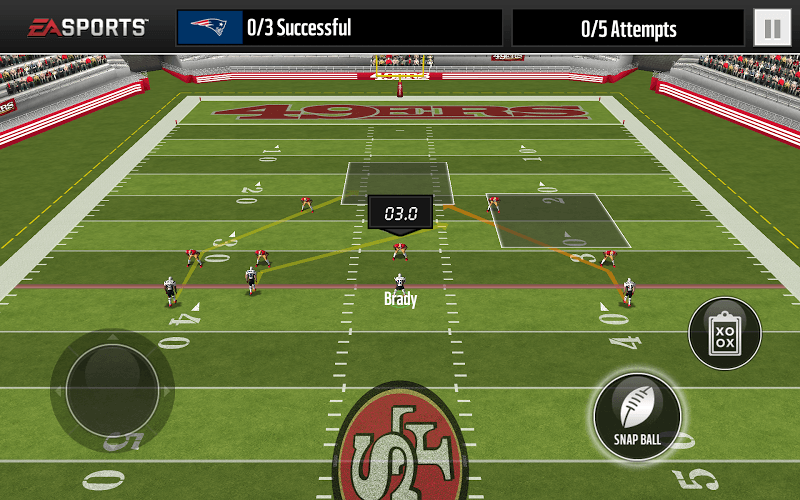 No need to wait until the season starts when you have the power of Madden NFL Mobile. Any season is football season as you choose your ultimate team and rise to the top of the league. Play against famous current stars and legends that will never be forgotten. To keep things fresh all season long, watch for daily events, live events and plenty of extra rewards and challenges. Now you are the GM of your favorite team, and this year's Super Bowl dreams rest squarely on your shoulders. Everyone is depending on you… Are you going to let them down? With so many game changing decisions resting on your shoulders, make sure you give your players the best chance at Super bowl fame and Play Bigger with the new Bluestacks Android Emulator app for PC and Mac. Bluestacks is a small tool that gives your gaming big freedom by allowing you to play most Android apps and games right on your home computer. Sick of hoping your battery has a charge or you have data plan minutes left? The free Bluestacks app is the answer to your gaming woes. Now you have the power to truly play your favorite games anywhere, anytime. 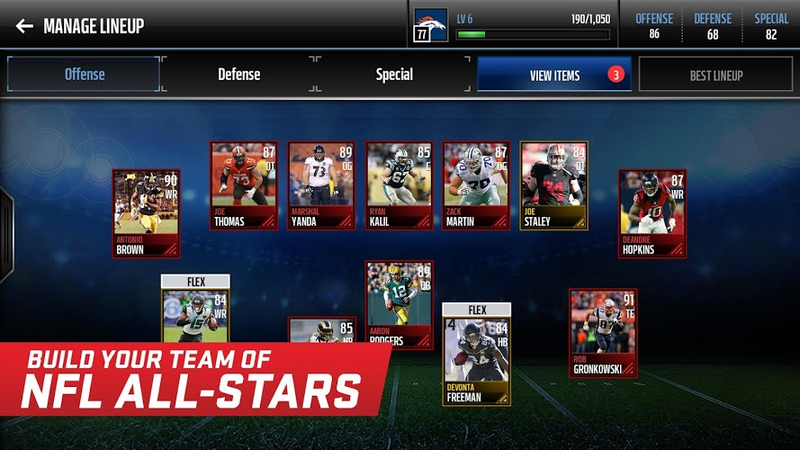 Why play Madden NFL Mobile on Bluestacks? 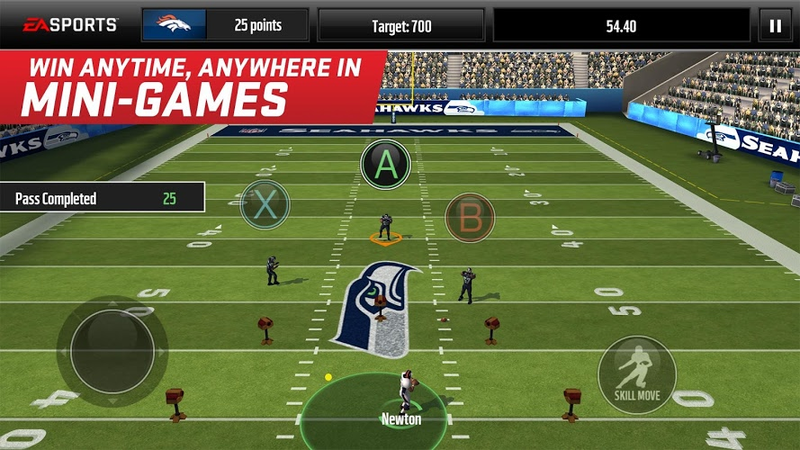 Play Madden NFL Mobile. Redeem your BlueStacks Points. Get rewards! 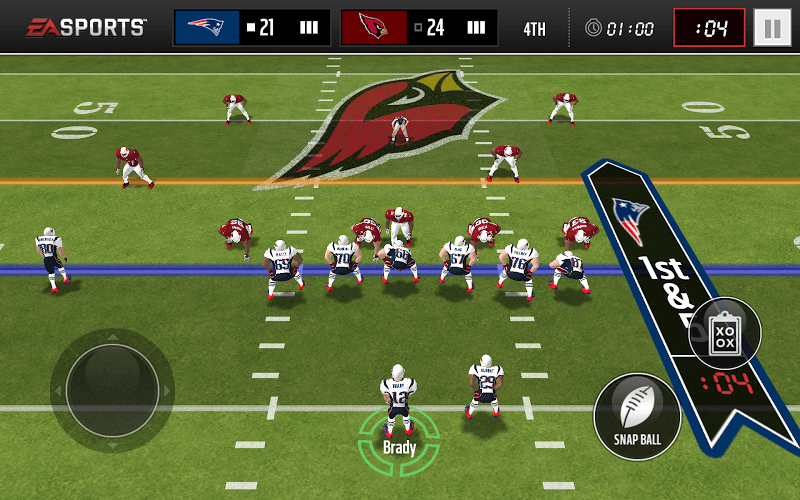 Madden NFL Mobile is best played on the BlueStacks gaming platform with its Keymapping Feature. 6 You're all done! 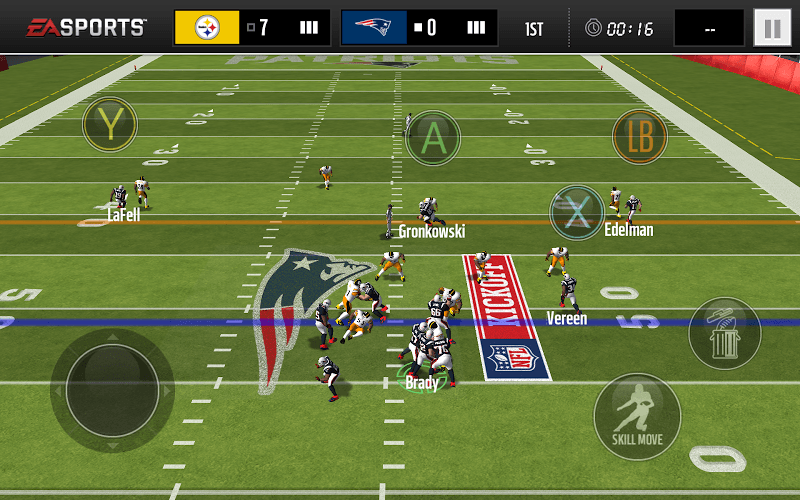 Enjoy playing Madden NFL Mobile on your PC. 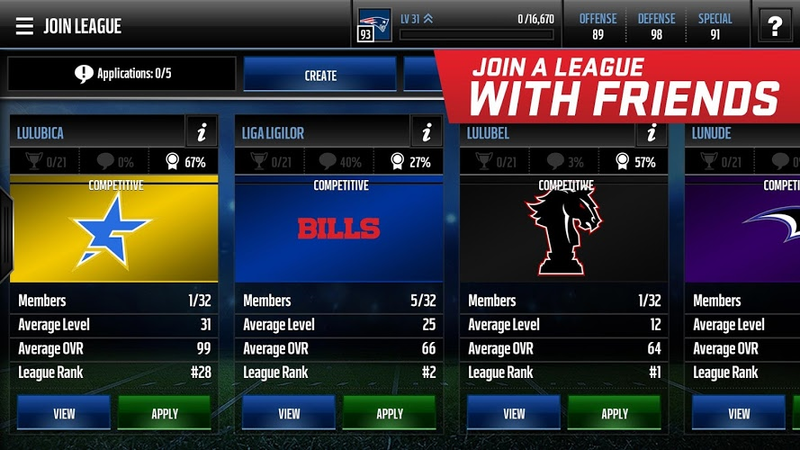 The easiest way to download and play Madden NFL Mobile on PC or Mac is to click one of the links at the top or bottom of this page. This will begin your free download of the Bluestacks Android Emulator app and unlock the vast Google Play library to your home computer. The install and setup process is quick and painless, unlike the grueling season ahead for your team and coaching staff. Simply tell the Install Wizard what kind of computer you have and you are good to go. Time to Get the Crowd Pumped Up! Being a great player is only half of being a football superstar. It takes a lot of hard work and talent, but a true star must also be able to command a crowd and get the fans pumped up for anything. 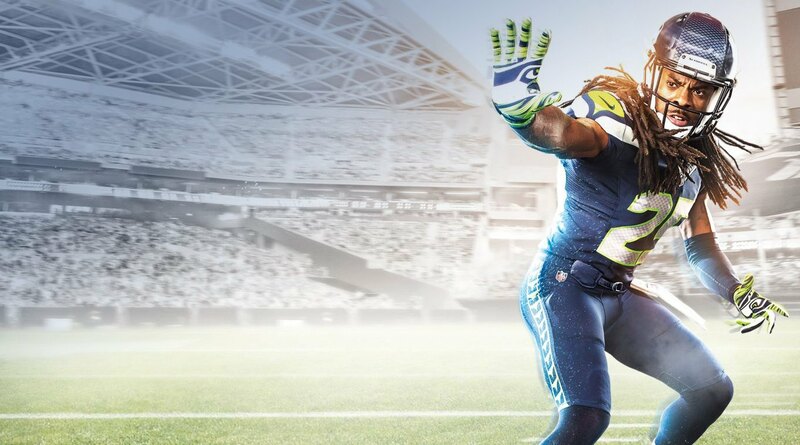 Become the showman for your team when you broadcast Madden NFL Mobile games to millions of rabid football fans on Twitch.tv. Twitch gives players a place to watch live video game footage, follow specific players, and even chat and connect with gamers from different areas. 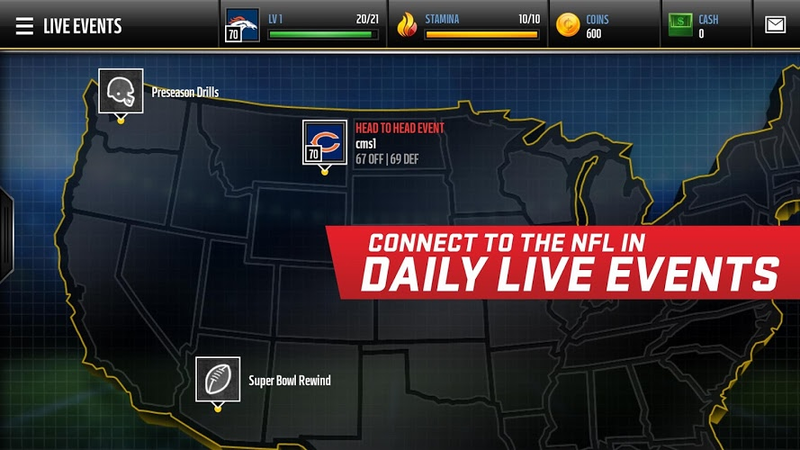 Play Bigger with BlueStacks 4 and now you can stream Madden NFL Mobile to Twitch with easy, one-click controls.